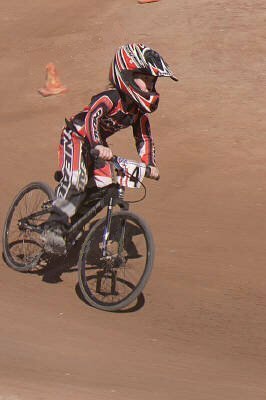 BMX Racing is my favorite thing to do. 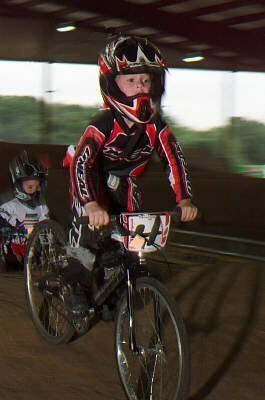 I've been doing it since I was 4 years old. 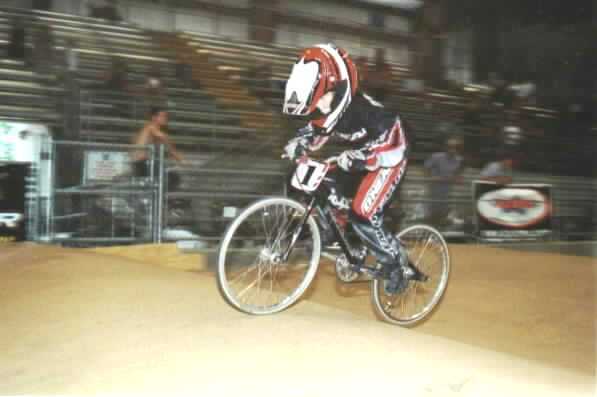 I now race as an 10 girl out of Austin and San Antonio. 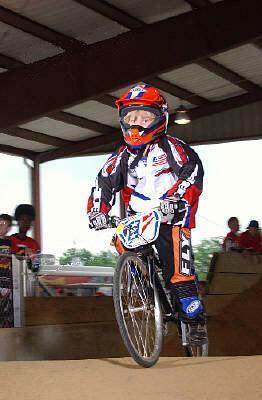 I've held the title of Texas State Champion 5 years in a row for my class and once for my cruiser. 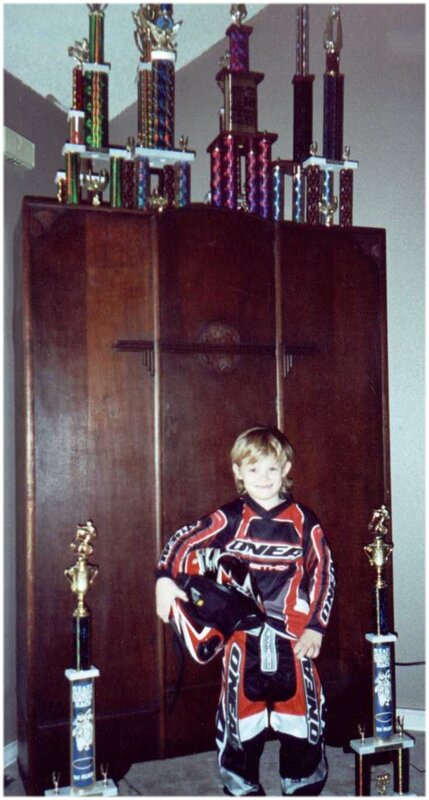 I also won the title of District Champion for the 2001 racing season. 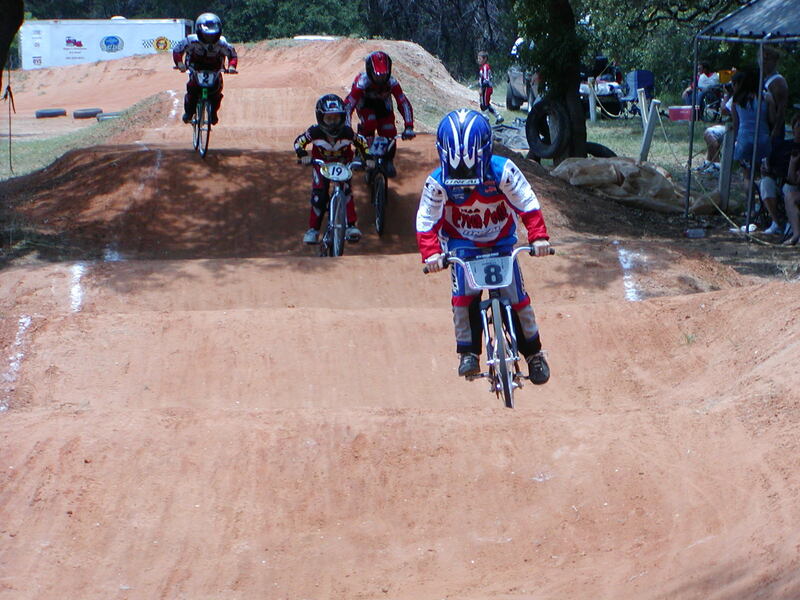 I race for CMC/BKS out of Austin. 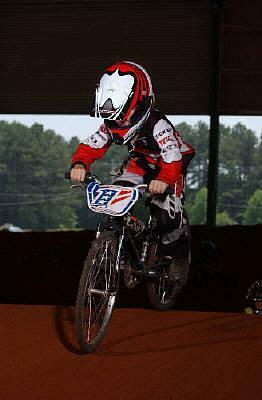 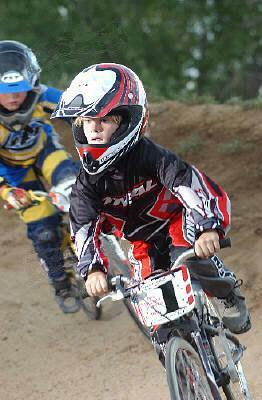 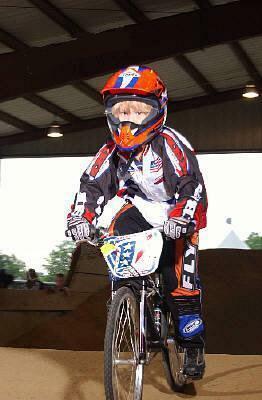 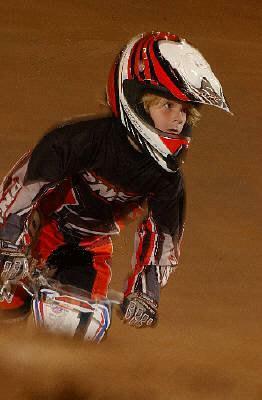 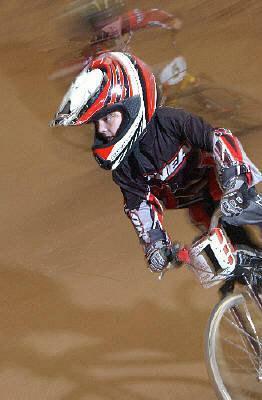 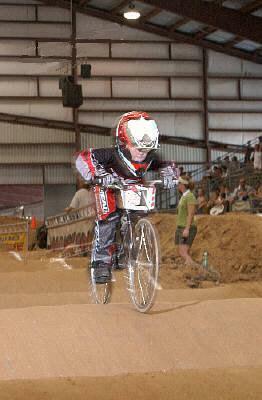 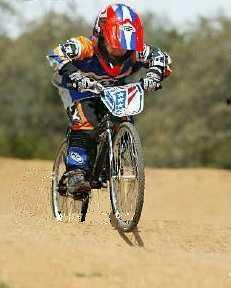 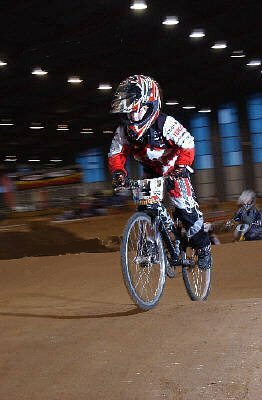 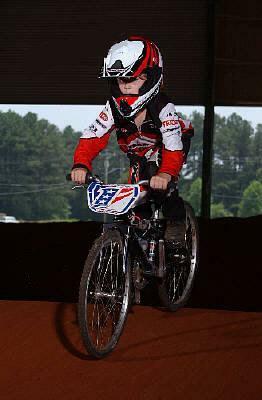 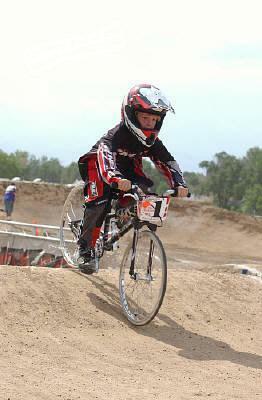 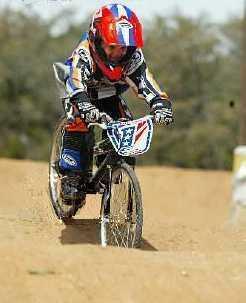 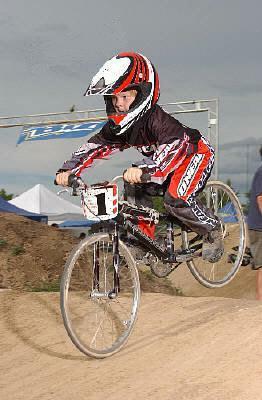 To learn more about BMX racing, click on one of the topics to the left. 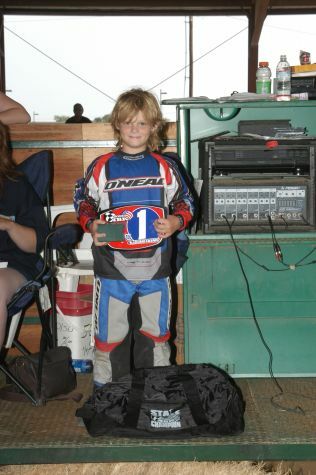 Don't forget to sign my guestbook. 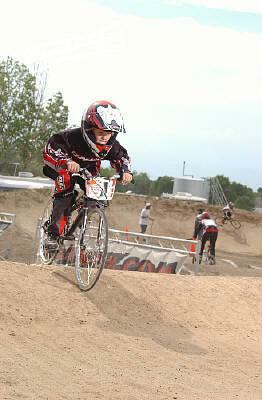 Let me know if there is anything else you would like to see on this site.